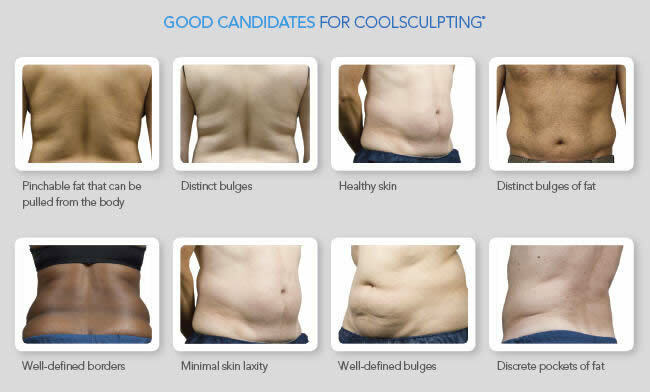 CoolSculpting is a non-surgical fat reduction device that freezes fat and ultimately eliminates fat from the body. It is designed for spot reduction, and is FDA cleared for fat cell elimination. Coolsculpting can be used on the abdomen, love handles, thighs, arms and back. Although some patients report weight loss following CoolSculpting, it is a spot reducing procedure, rather than a weight loss procedure. 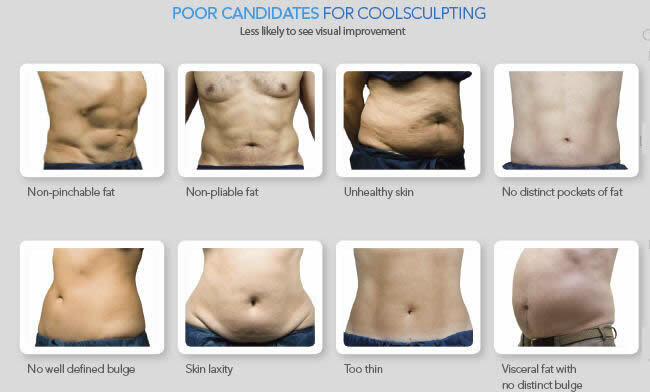 Ideal candidates for CoolSculpting are people looking for reduction of specific stubborn areas of fat. They are at or near a healthy weight and not significantly overweight. Most healthy people with problem areas of fat can achieve great results from treatment with CoolSculpting. If loose skin is your primary concern then CoolSculpting is not the ideal treatment and Laser Skin Tightening may be an option. 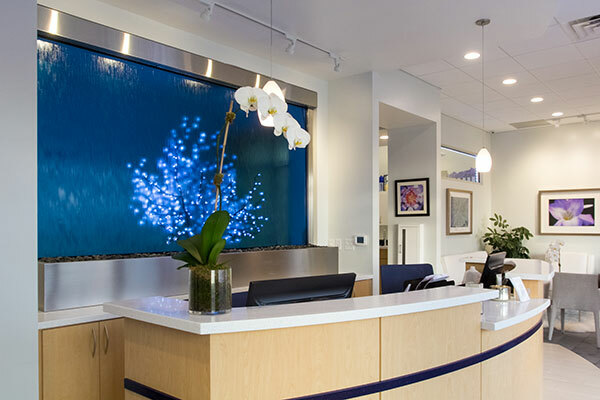 Blue Water Spa offers complimentary consultations to determine if you are a good candidate for CoolSculpting. Call our office to schedule your consultation.